One of the most rewarding times in kids ministry is when you watch the "light go on" in a child’s eyes as he "gets it!" Of course, our goal is that each child would hear and know God’s word and accept Him as Lord. But what then? Too many times, we just drop it there…at Hear and Know. 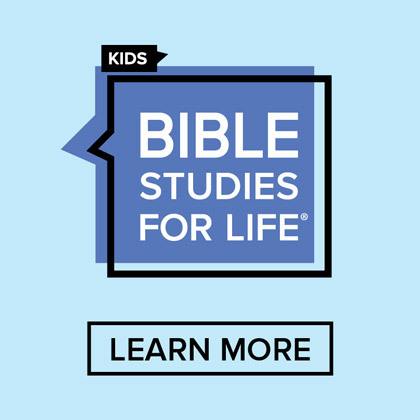 To really connect a child to Biblical truth, we need to help him understand how it applies to his life personally. Otherwise, we’re just giving a history lesson each week – an important one, mind you – but a history lesson all the same. So now, enters "Do." The Bible tells us to "be doers of the word and not hearers only…" (James 1:22). 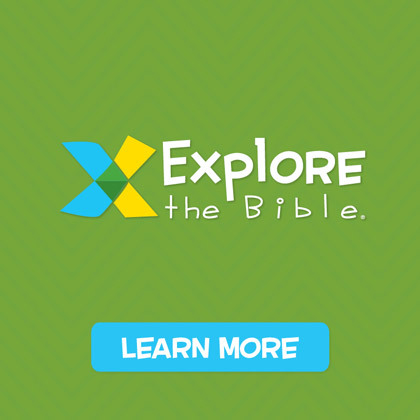 We want to help children apply the Bible to their everyday lives. To take it out of the classroom and put it into practice. So, how do we do that? Challenge kids to live out what they’ve been taught. Maybe suggest scenarios they could face the following week at school. 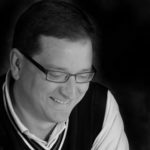 Help them make a plan of what they would say or do when confronted with struggles and opportunities to share their faith. Plan activities that kids can participate in that benefit others around them. Encourage them to share their faith with family members and friends. 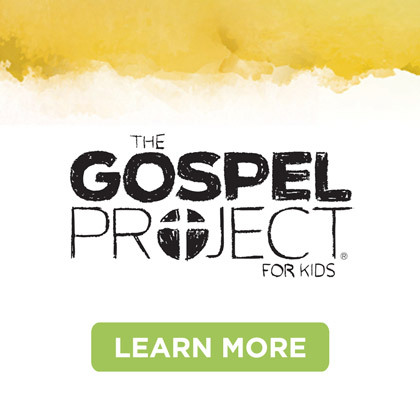 Help kids develop Bible skills that will strengthen their faith and witness. Remind them to study their Bible daily and pray continually. Best of all…model all the above! Let them see you doing what you’ve challenged them to do. Being an example is one of THE best teaching methods you could ever employ. So, there you have it. Hear.Know.Do. 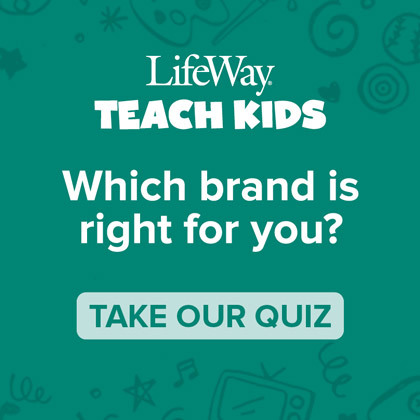 A strategy to help you equip your kids with Bible knowledge, Bible skills and application of biblical truth that can help them transition into the student ministry and the world with a strong spiritual foundation they can grow on. 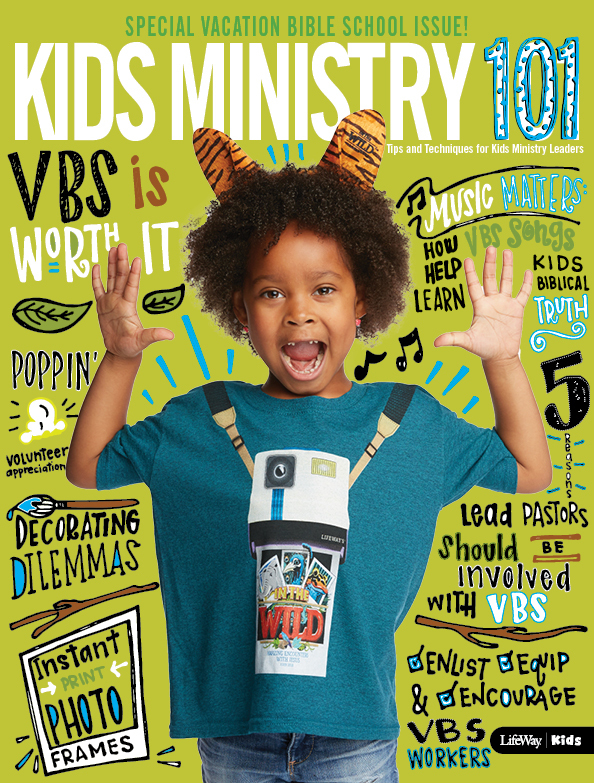 What are you doing in your ministry that is helping kids "Do" God’s word? Share your ideas with us. We want to know!